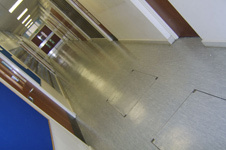 It's surprising how many buy flooring without asking how good are your installers. 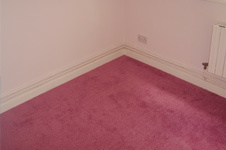 Our carpet fitters can help move furniture and fit carpet underneath desks so that little disruption is caused. We only use time served installation teams that we trust do the best possible job every time. 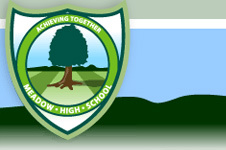 The staff at Meadow High, with the full support of the Governors, aim to provide the highest standard of education in a safe, secure and confidence building environment for students with special learning needs. Located in southwest London, close to the River Thames, Kingston College provides students with a friendly and stimulating environment in which to gain qualifications. Some 3,500 full-time and 6,000 part-time students currently benefit from its professional approach to learning. Hardly surprising, therefore, is the rate of progression to higher education. Each year over 500 Kingston College students leave to become undergraduates at British Universities. In addition, over 1,600 students study at the College on Higher Education courses.